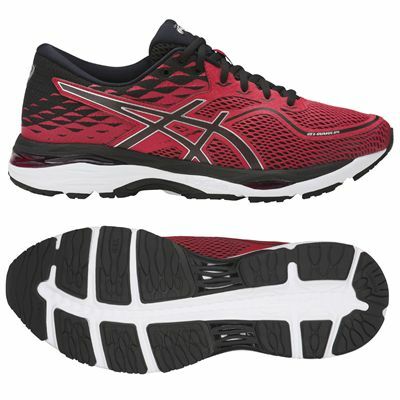 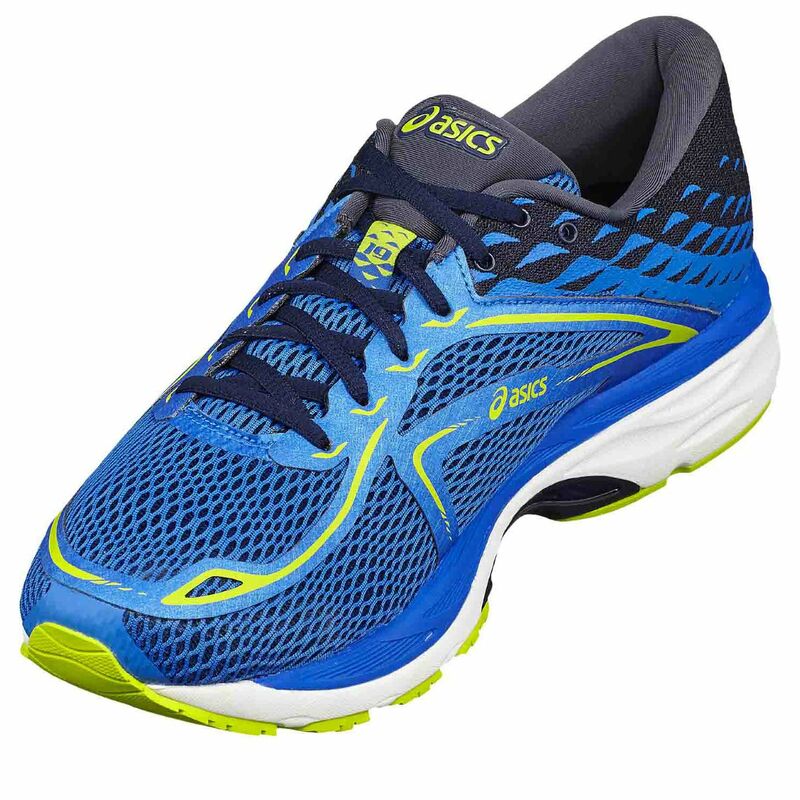 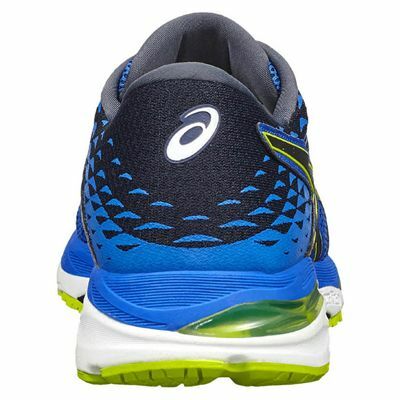 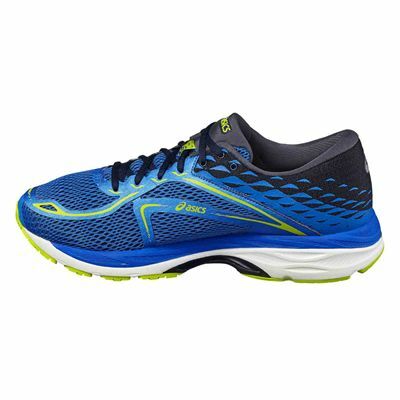 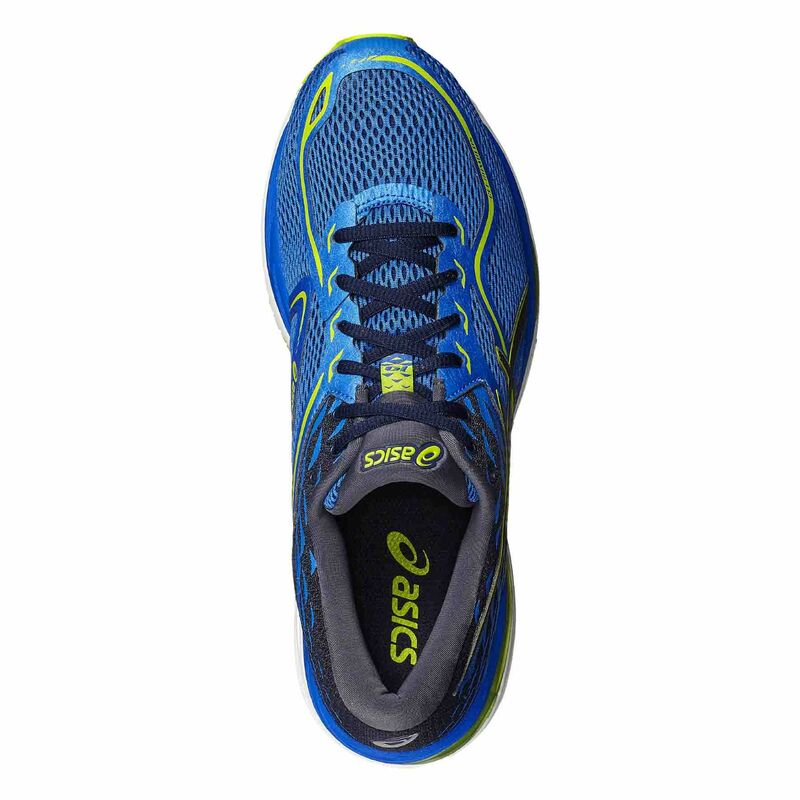 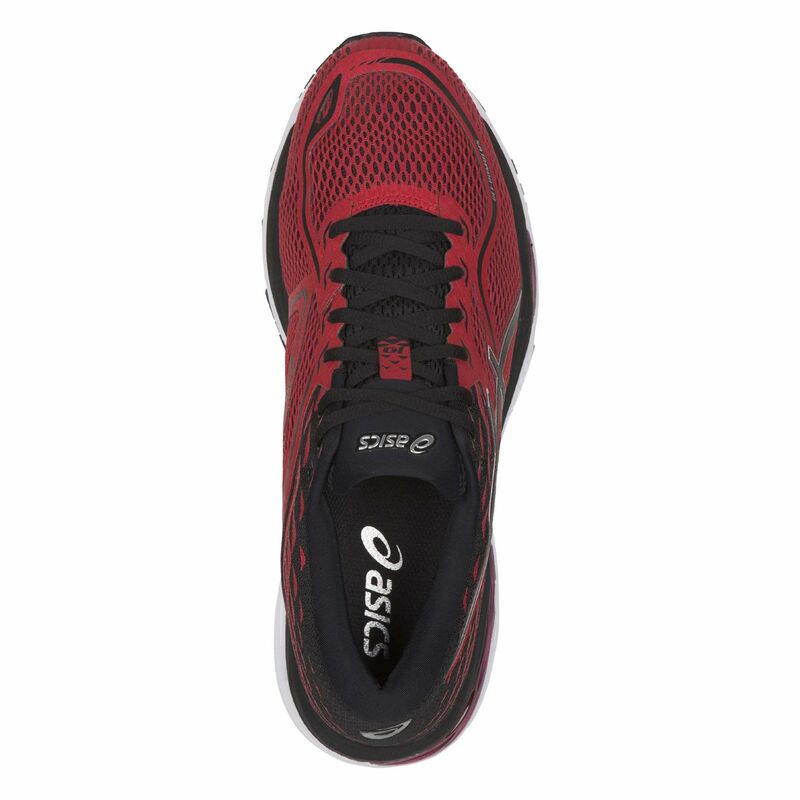 The Asics Gel-Cumulus 19 men’s running shoes guarantee lightweight comfort and great responsiveness and have been made for neutral runners who want enhanced cushioning. 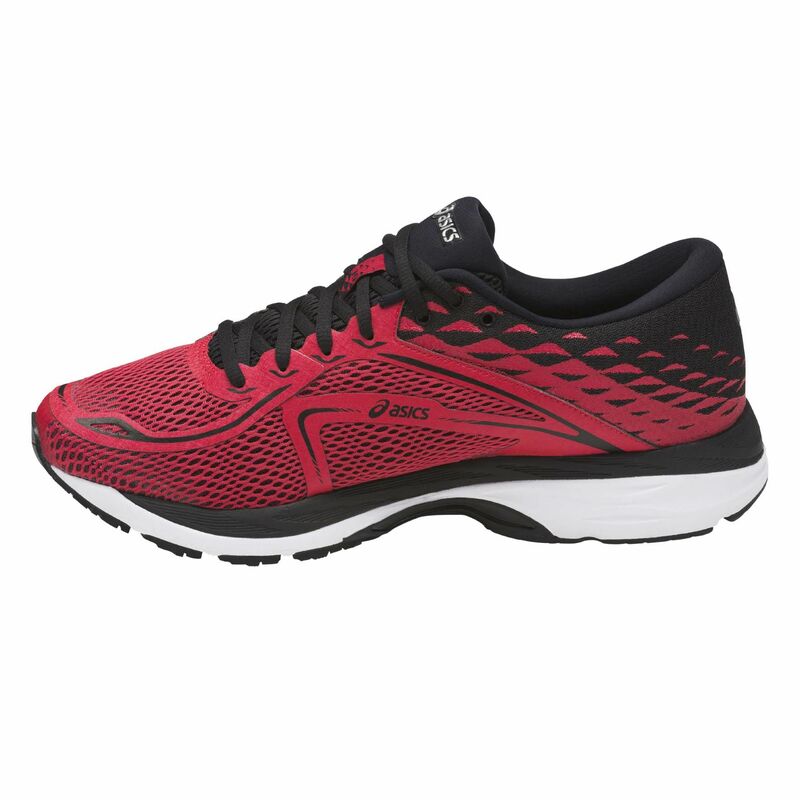 Featuring a breathable air mesh upper with 3M Reflective detailing, the shoes keep you fresh and ensure better visibility in the dark, whereas Convergence GEL® technology and Rearfoot and forefoot GEL® cushioning system in the midsole provide a supportive fit and shock dissipation. The outsole is produced from AHAR® (Asics High Abrasion Rubber) material delivering abrasion-resistance and an improved grip. 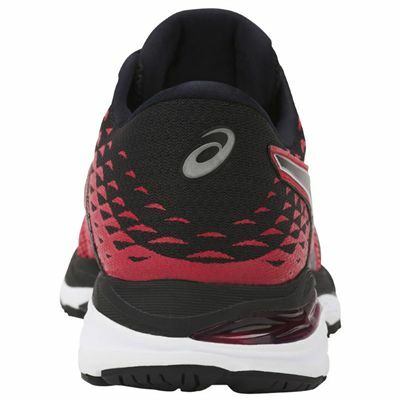 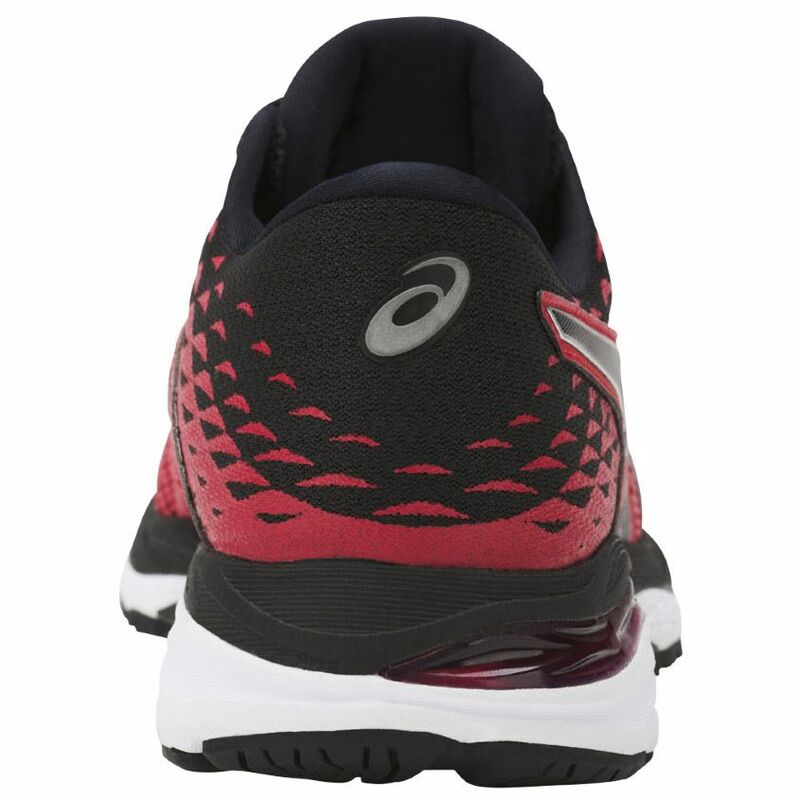 Extremely comfortable, well designed and a must if you want a serious pair of runners. 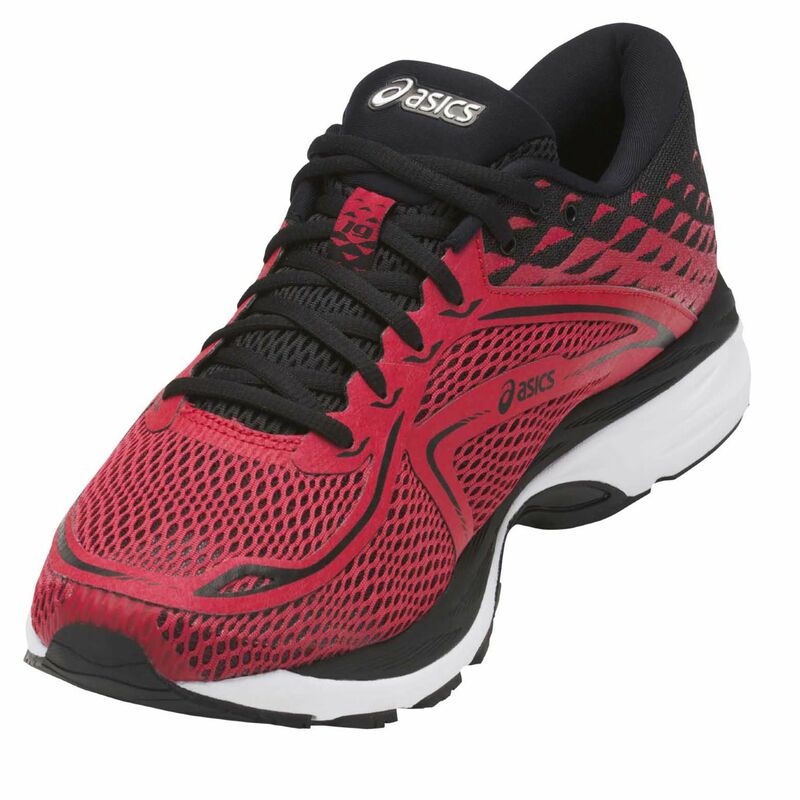 Previously owned the 15's for 3 & a half years ! So are also very good value for money. 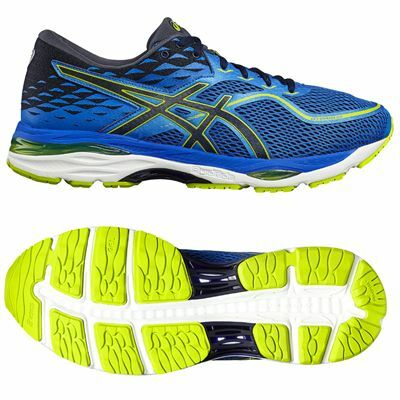 for submitting product review about Asics Gel-Cumulus 19 Mens Running Shoes AW17.